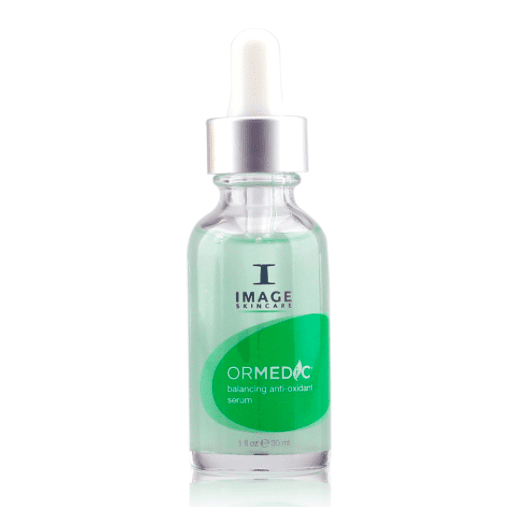 FREE Sample with this product ordered online! 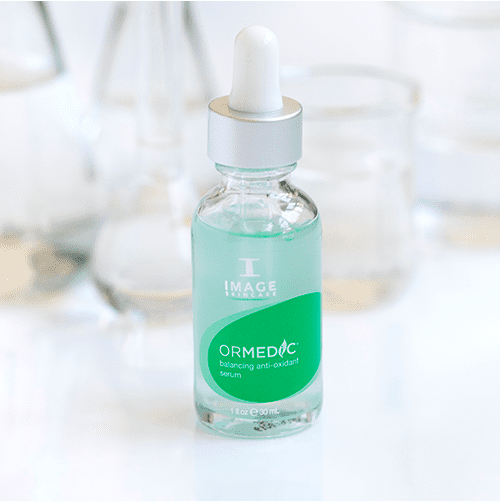 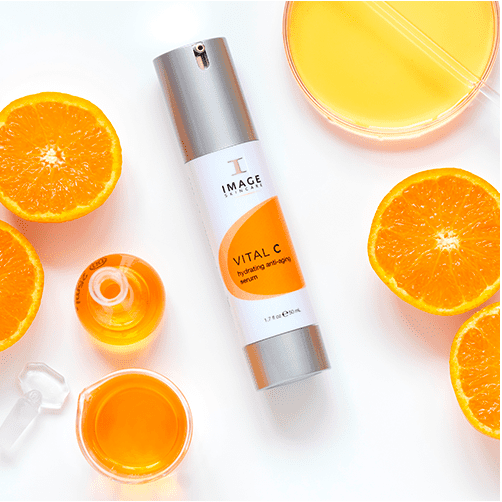 This comforting serum is an IMAGE bestseller for a reason: It works effectively on all skin types to soften the appearance of wrinkles, support collagen, and protect skin against oxidative damage. 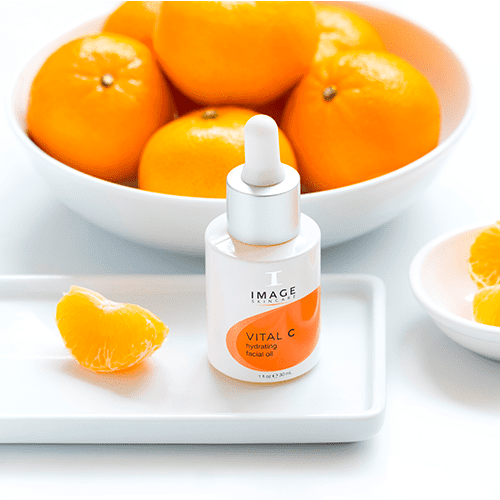 It acts as a wake-up call on the skin to fight the visible signs of stress and fatigue that commonly appear in aging skin. 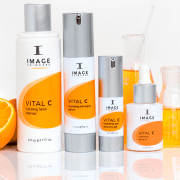 By registering here you understand that Image Skincare products are subject to special care instructions that need to be followed when using Image products. 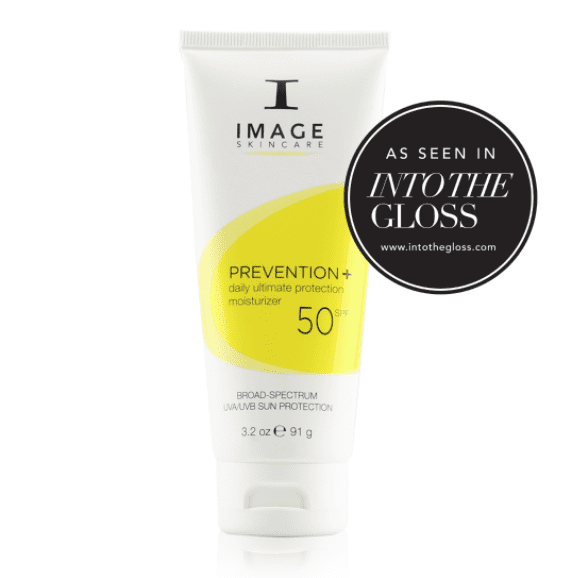 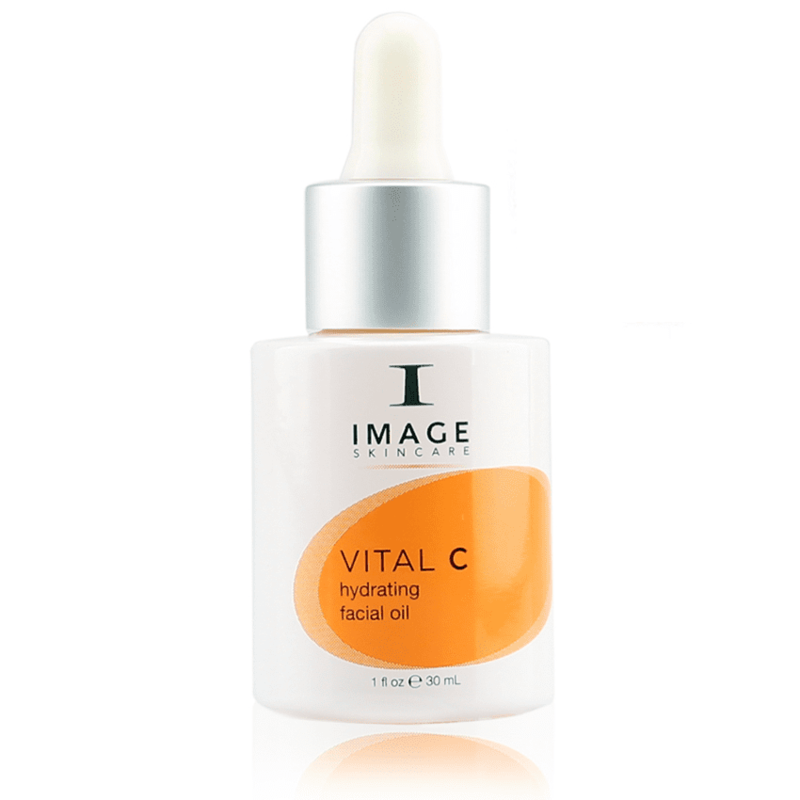 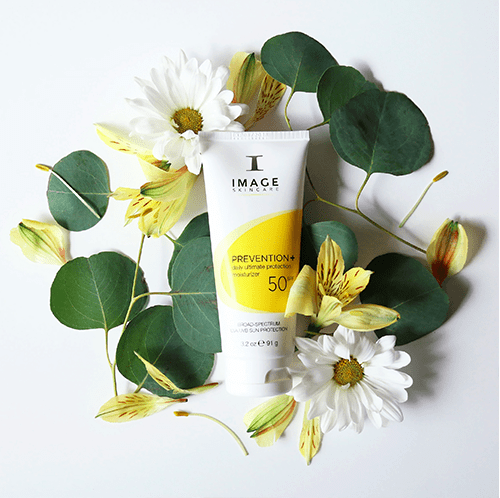 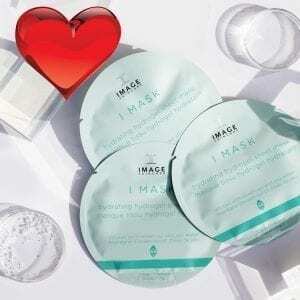 Due to the high level of active ingredients in Image products we recommend you only purchase Image products that have been prescribed to you by a qualified Image Skincare Specialist.